Sometimes you just fancy a bag of chips and nothing else will do! 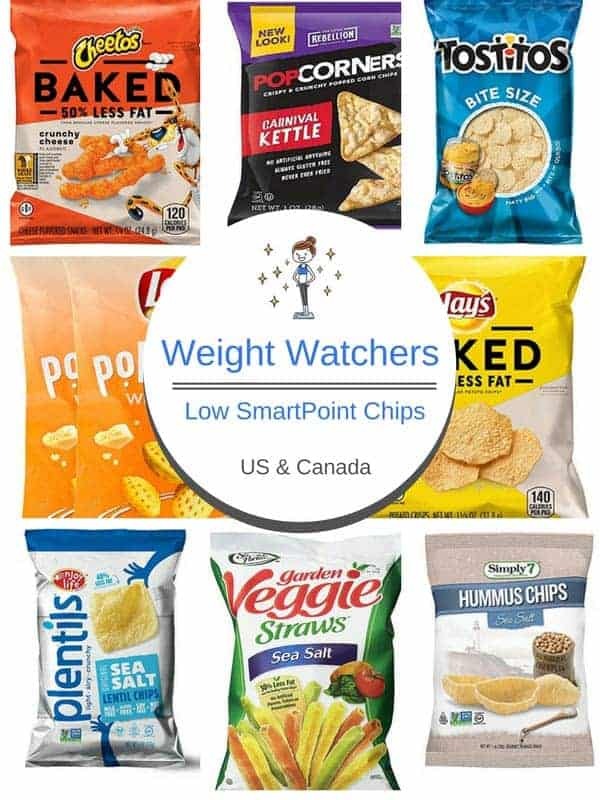 With these low SmartPoint chips you can. All of these portion controlled chips are 5 SmartPoints or under on the Weight Watchers Flex / Freestyle plan. 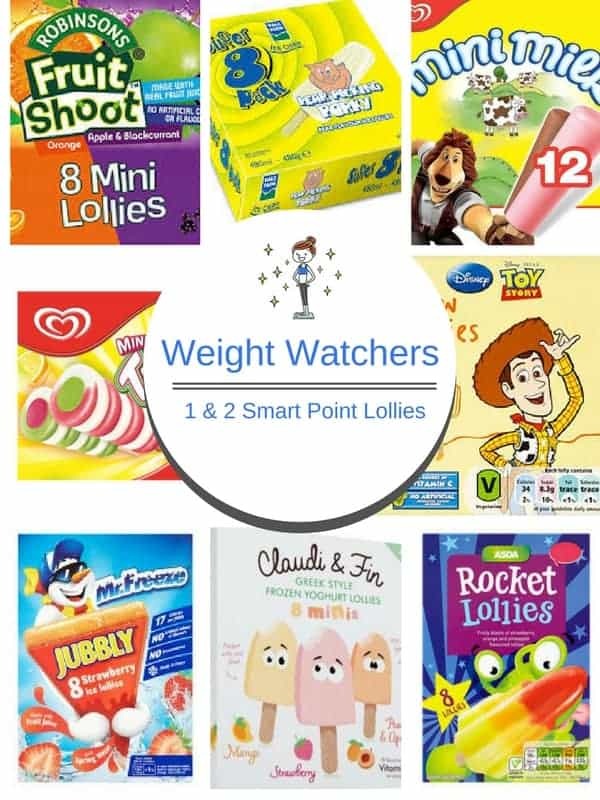 These Weight Watcher friendly ice lollies are all 1 or 2 SmartPoints per Lolly on Weight Watchers Flex plan! You can now enjoy summer safe in the knowledge that when that sweet craving hits you can choose one of these and not break your Weight Watcher point budget! So summer is here!! Or at least it felt like it this weekend. I was craving an ice lolly so compiled this list of 1 & 2 Smart Point Lollies. 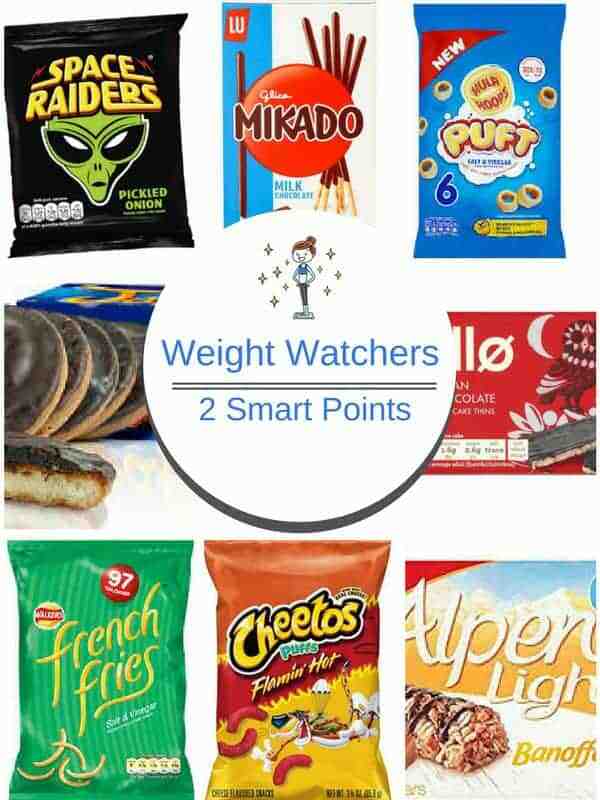 This list of ‘On the Go’ snacks are all 0 SmartPoints on Weight Watchers Freestyle & Flex plan. When you are out and about and need a snack, pick one of these free Weight Watcher foods to stay on track rather than snacking on high sugar, high fat foods. 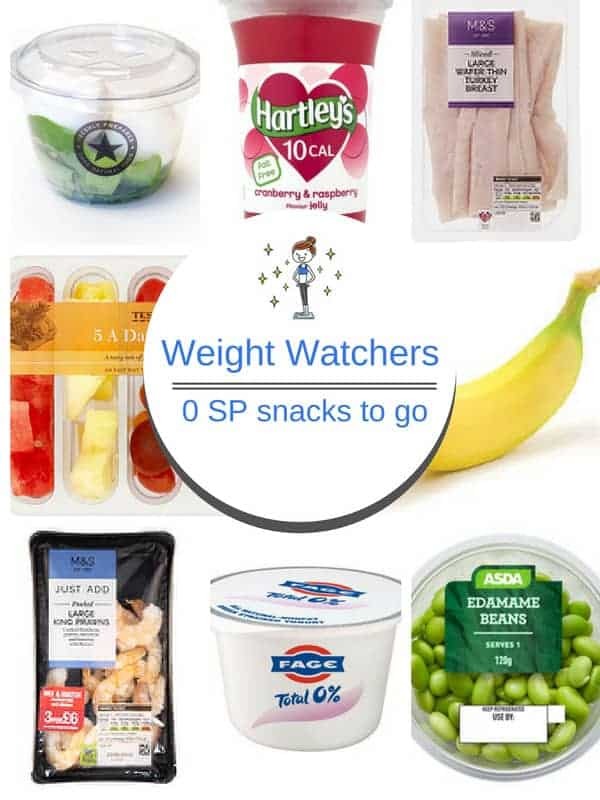 Anyone who follows the Weight Watchers Flex / Freestyle plan, knows that it is a simple plan to follow which helps with a sensible & healthy weight loss.